Do you like Defense Alien Wars? Share it with your friends. 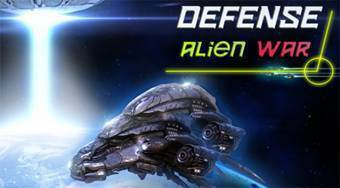 Defense Alien Wars - build defense towers along the way in order to destroy all enemy waves among aliens.